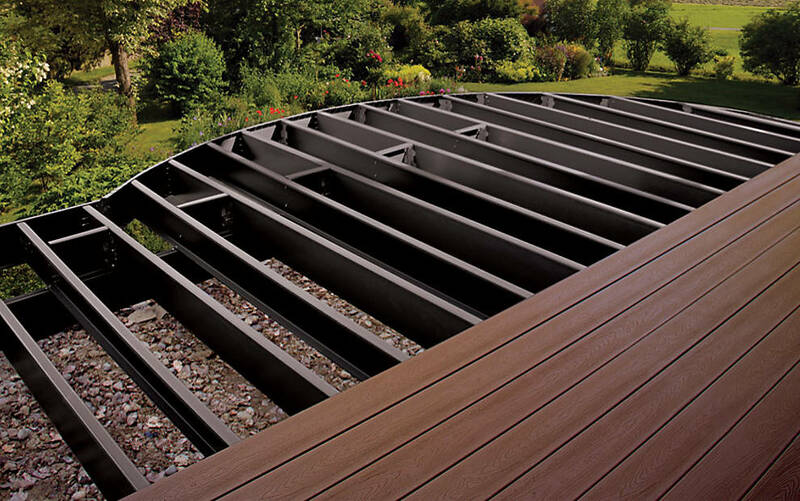 The best decks starts with the best deck ideas. 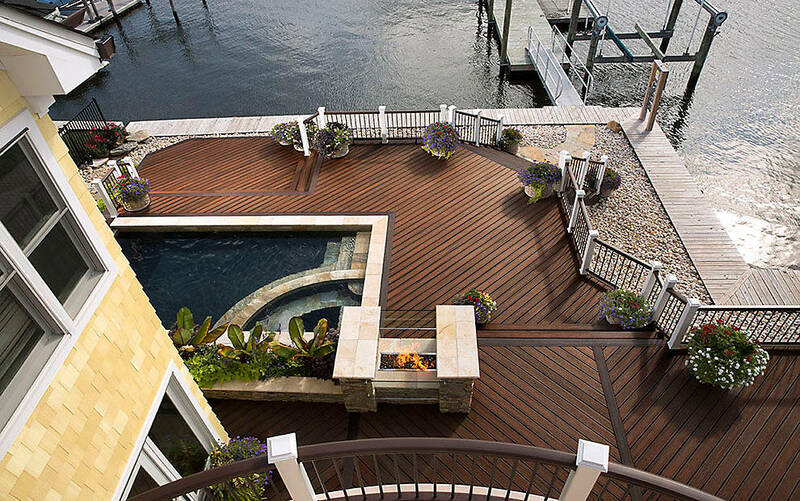 Flip through our collection of beautiful deck pictures to help channel a design that speaks to you. 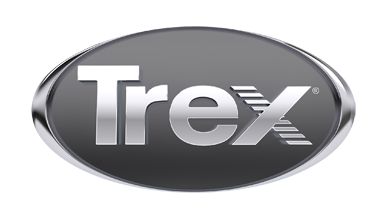 Build interesting patterns with the complementary colors of Trex Transcend in Spiced Rum and Vintage Lantern.